How Qualitative Quarter is shifting up a gear. Well, this year is steamrolling along, but with all the exciting prospects in the air around Qualitative Quarter, it feels fresh with possibility. We are looking forward to making a splash all over South Africa in the coming year, and are planning to do this with our innovative product range. But first, allow us to introduce ourselves properly. 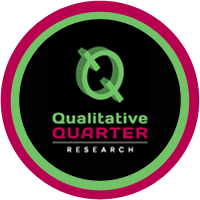 Qualitative Quarter is a market research consultancy with a twist. Based in Johannesburg and Port Elizabeth, we pride ourselves in providing excellent service for our broad client-base, tailoring our solutions to meet an array of individual needs. We take great care to provide a complete, professional service for our clients, and offer an in-depth research process. From the initial brief, we develop our ideas through several stages before arriving at complete and effective business solutions. • eBeam: This is interactive technology that is used to transform any whiteboard into an interactive surface. Used to facilitate other interactive whiteboard brands, eBeam software uses computers and projectors to transform traditional whiteboards, or even plain surfaces such as walls, into interactive surfaces. The joy of this technology is that any researcher viewing a group has the ability to integrate what is written on the whiteboard/screen, straight into their research report, thereby doing away with flip chart paper, pictures of flip chart paper, etc. The researcher’s report is half way written, prior to leaving the focus group venue! • Focus Groups: You may have heard about focus groups, or even been involved in one in the past. This is because focus groups are powerful tools for market research. They involve gathering a group of people and documenting their perceptions and reactions to a particular brand or service. This interactive medium allows brands to gauge the public’s reaction to their products or services. • Ideation Sessions: We pride ourselves in our innovation, and are constantly looking for unique solutions to marketing challenges. To this end we harness the power of our creative thinkers in order to reach out-of-the-box angles by which to approach even the most unconventional of products. With all this, and much more in store, we are excited and eager to tackle this year, and hope to make it the best one so far. If you are interested in learning more about what we do, check out our website or contact us directly. 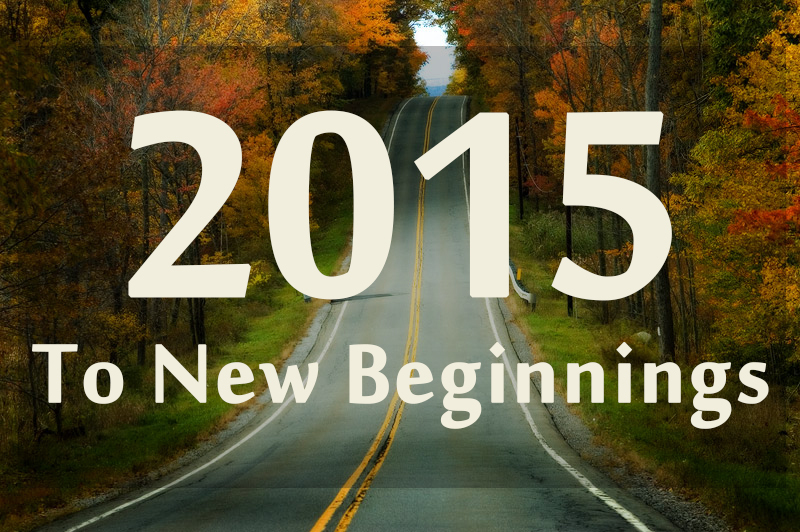 Let’s make this a great year together.